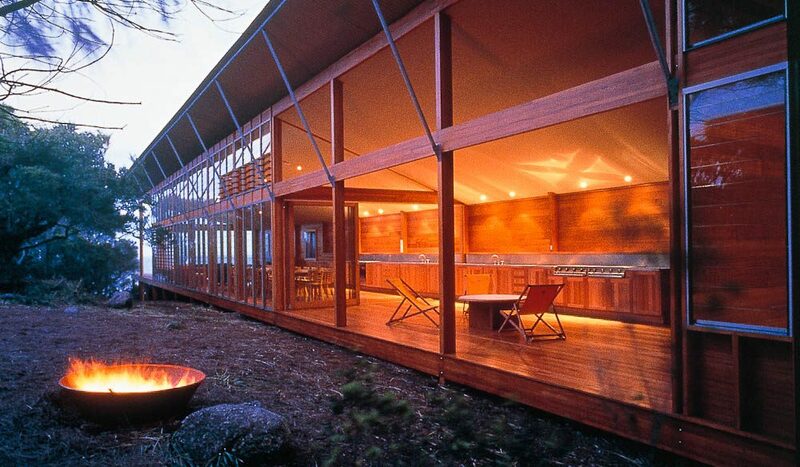 The Bay of Fires Lodge in Tasmania will now have an on-site spa as of October 2013. One of Tasmania’s most remote lodges is opening a new spa, aiming to rejuvenate guests who take on the Bay of Fires walk. 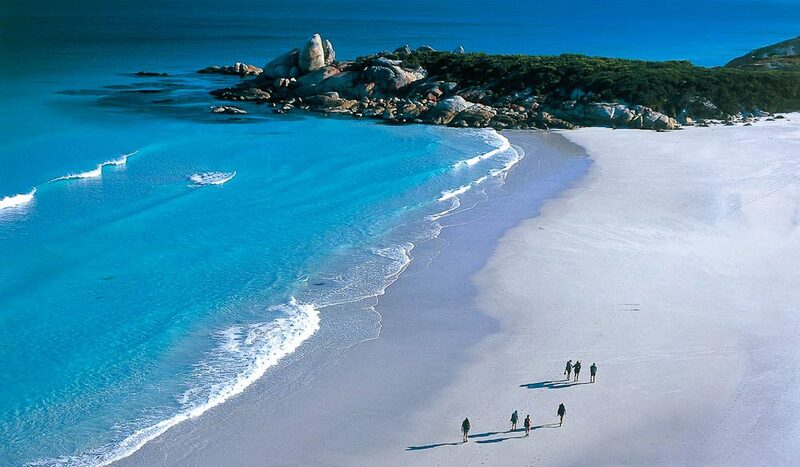 The Bay of Fires Lodge is set to open its spa by the beginning of the ‘walking season’ in October. The spa is close to the existing lodge on the state’s north-east coastline, 40 metres above the ocean, and has a ‘bathing pavilion’ to “echo the water theme”. It also features an outdoor deck, a wellness and wilderness library, and a spa boutique (that stocks Australian-made Li’tya products), offering facials, massages and full body treatments. The four-day, three-night Bay of Fires Lodge Walk re-opens on October 1 and the season extends through to May.